Hoping for more Gosselin kids for a whole new round of reality TV shenanigans? Don’t hold your breath. 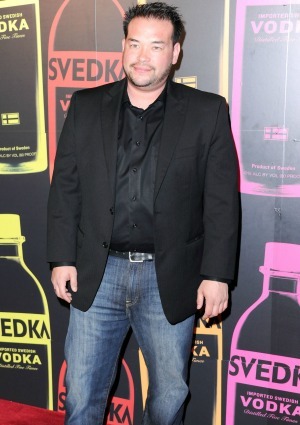 Jon Gosselin will no longer be littering the landscape with his offspring. The former reality star says he underwent a vasectomy to make sure he doesn’t have any more children. Gosselin, who is currently dating his Couples Therapy co-star Liz Jannetta, famously has eight kids — including twins and sextuplets — with Kate Gosselin. Jannetta has three children from her last marriage. For those keeping track, that makes 11 kids total — and Gosselin says that is more than enough. But that doesn’t mean the couple won’t wed. Gosselin said that while they don’t have any firm plans so far, he is open to the idea of walking down the aisle again after his very public divorce. Gosselin remains adamant that his kids will not return to the small screen anytime soon. Except when he goes on The Wendy Williams Show.